My favourite. Let your imagination run wild as you weave between the remains of once-great fortresses. Scenes of battles, sieges, famine, trade and meeting points for historical legends....we don't always appreciate how incredible lucky we are to have so many of these relics open for business today. So, where to begin? Tolquhon, Huntly, Kildrummy, Slains.... we could be here a while. 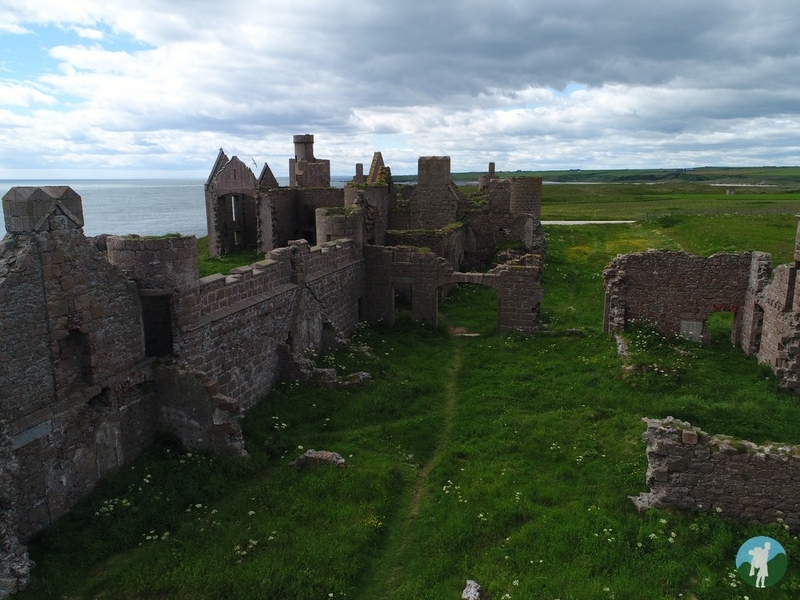 Slains wasn't one I was familiar with until my recent visit but it is an astonishing ruin, perched precariously on the east coastline near Cruden Bay. 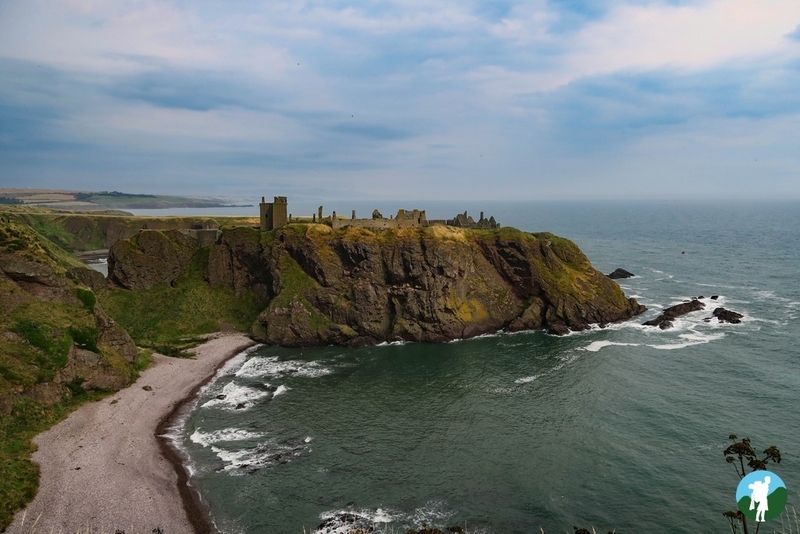 Speaking of, there just has to be Dunnottar. Arguably the best we've got in all of the country, it defies belief that anything could have been built (and remain standing) on such a spectacularly exposed spot. A favourite in film sets over the decades, I'm still a little disappointed that it hasn't featured more - ahhh, how did we manage to let Game of Thrones slip away!!?? 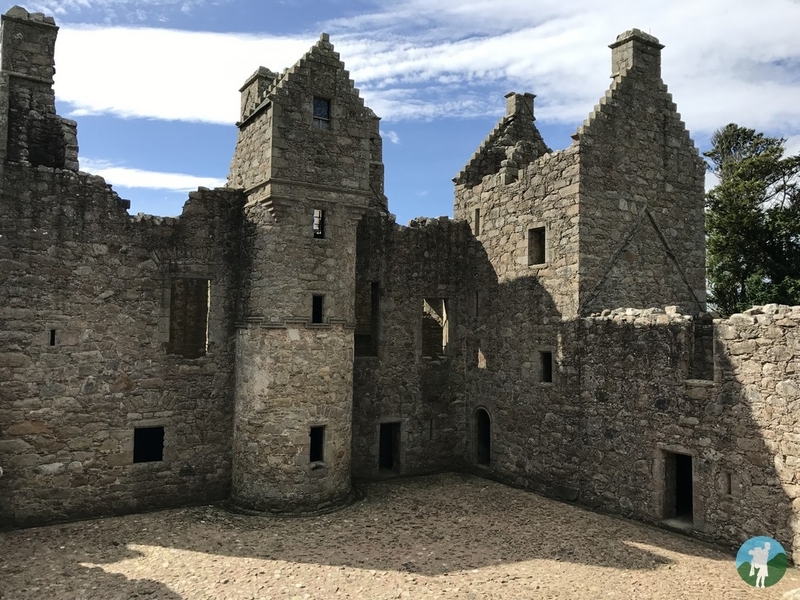 Fast-forward a few centuries and into *slightly* less conflict-rich periods and you'll see the relics from the 16th, 17th and 18th Centuries that Aberdeenshire is perhaps even more famous for. 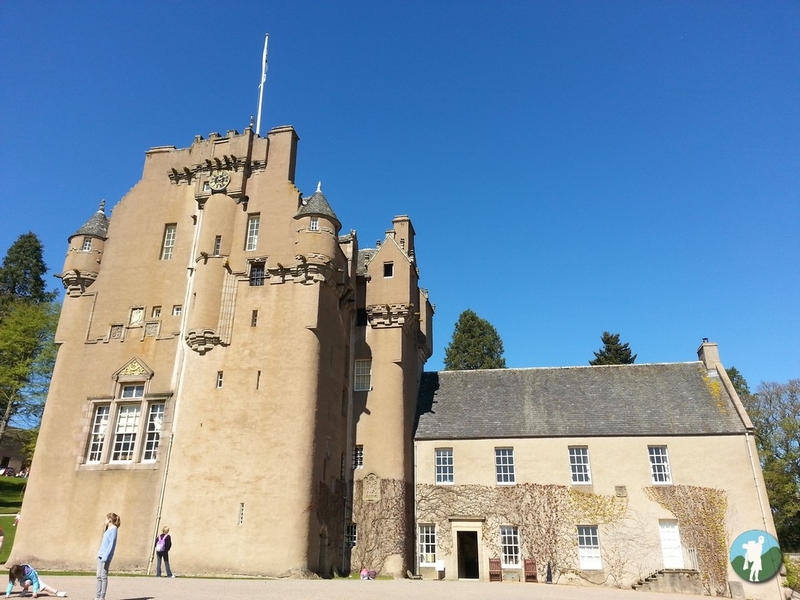 Crathes, Fyvie, Fraser and Craigievar to name but a few. The latter has always been a stand-out for me, for the fairly obvious reason that it's pink. Yeah, pink. All of these guys are proper stately homes. Set in stunning rural grounds, it's a look at the lifestyles of the rich and famous of the times. Built more for show than defence, the structures are though astonishing examples of magnificent architecture and interior decorating at its grandest. 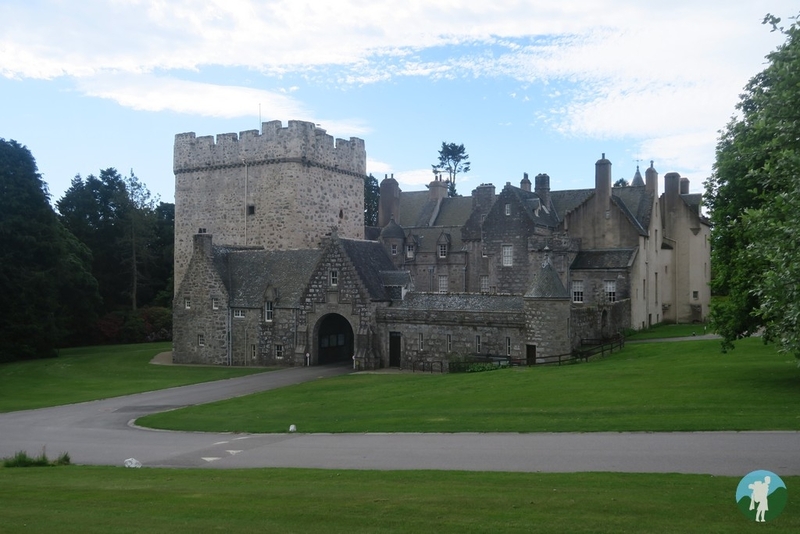 Usually seen as part of a guided tour, expect ghost stories and family histories to be laid bare, warts and all. 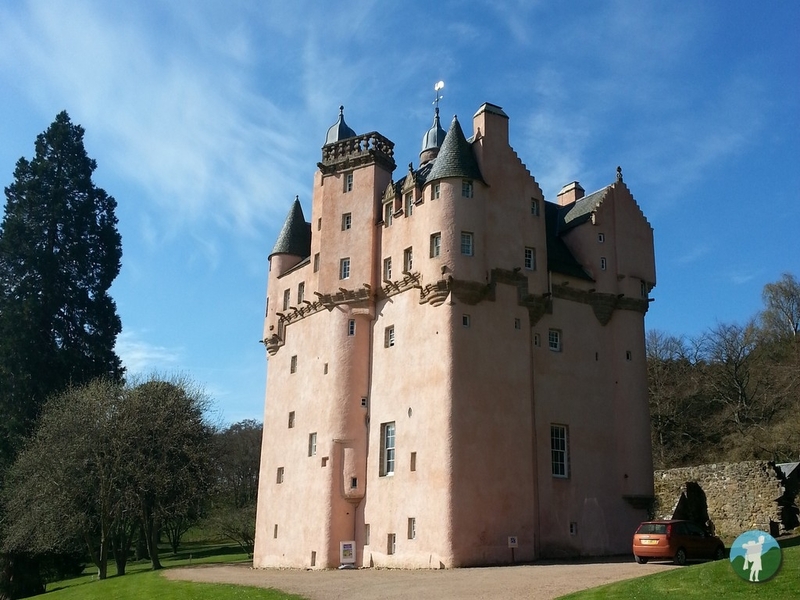 You can read more about my Aberdeenshire castles on the blog, with more castle rambles never too far away. You've snuck a picture of somewhere else in there - but not named it ?